Bylaws are rules adopted by an organization such as a corporation or association to govern how its business is conducted. In the case of associations, such as a condominium or housing association, the bylaws also set out rules for membership and consequences for violating those rules. As laws change and organizations grow, changes to the bylaws can be made. Depending on what type of change is required, these changes may be made either through restating or amending the bylaws. Bylaws may contain the organization's name and location, requirements for becoming a member, officer or board member, officers' duties and the voting or decision making process used to make management decisions. Legally binding association restrictions and covenants may be included along with instruction as to how to apply federal and state law that applies to the organization's purpose. A particularly important topic covered in the bylaws is how to change the existing bylaws. A restatement corrects ambiguity in the text of a bylaw by rewording for clarity, or updates bylaws to track changes in the law or the procedural needs of the organization. For example, changing a minimum lease length from six months to one year may be accomplished through restatement. 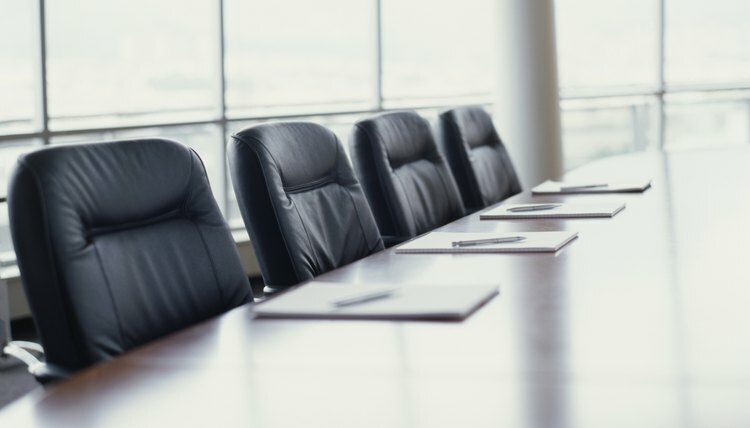 Generally an organization's executive director or equivalent may restate the bylaws without board approval, at which time the entire bylaws document is restated. An amendment changes the meaning of individual provisions within the bylaws. For example, a condominium association may amend the bylaws to divest itself of maintenance and upkeep responsibilities for common areas and transfer them to the association members. Amendments generally require approval by a majority of the organization's board of directors or other governing body to take effect, and only the amendments are voted on while the rest of the bylaws remain in effect as before. The process for facilitating a restatement or an amendment may be provided by the bylaws themselves. If so, the procedure must be followed exactly for the restatement or amendment to become official. The state Secretary of State, Division of Corporations for the state where the organization was formed may also provide instructions for doing so. Generally, an organization's bylaws are not filed with the Division of Corporations, and restatements or amendments to bylaws do not require filing to be official. What Is the Difference Between Bylaws & Covenants? Bylaws and covenants are both types of promises made between parties with possible consequences for a breach of the promise. The major difference between these two concepts lies in the nature and format of their creations, as well as the typical context in which both are enacted. While bylaws are generally mutually agreed upon governing rules for an organization or business, covenants are usually long-term promises to do something or refrain from action that may last for several generations. Can an LLC Elect a Non-Member as a Treasurer? A limited liability company, or LLC, has some characteristics of a partnership and a corporation. Like a corporation, owners aren’t liable for debts and other obligations of the business; like a partnership, an LLC allows for flexible management. Depending on how the articles of organization are written, and depending on the wishes of the LLC members, it's possible for non-members to fill a management position, such as a treasurer.